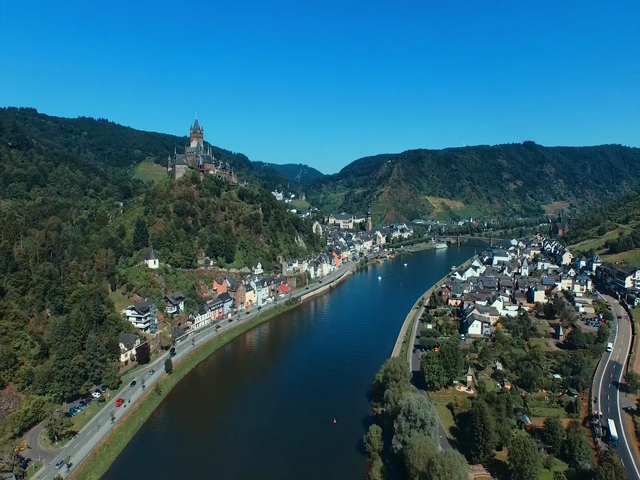 - The majesty of the castles and quaint towns that dot the Rhine River will greet you along the way. 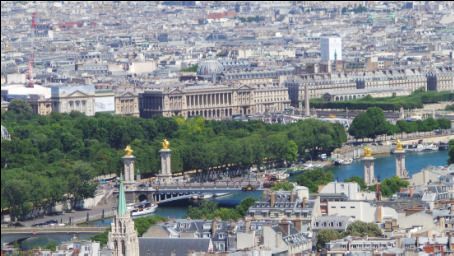 - A trip on the Seine River through Paris is a step into the heart of this magical city’s abundant museums and world-class cuisine. - River boat cruising on the Danube is a charming way for the whole family to experience European travel. - Wineries, galleries, theater and more can be explored from European inlets, canals and harbors. 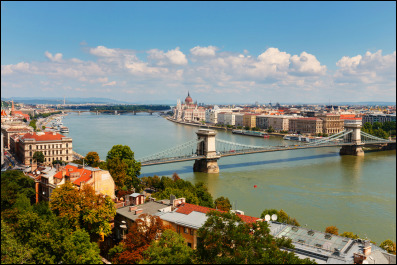 Try the comfortable and relaxed atmosphere of a river cruise for your next vacation, whether it’s the majestic castles along the Rhine River in Germany or the great cities along the Danube Rivers through Hungary or the Volga River in exciting Russia or the Seine River through Paris and France, are just a few examples of wonderful itineraries. Your river is waiting through Viking River Cruises, AMA Waterways, Avalon Waterways, Scenic Luxury Cruise, Tauck River Cruises and Uniworld Boutique River Cruises.